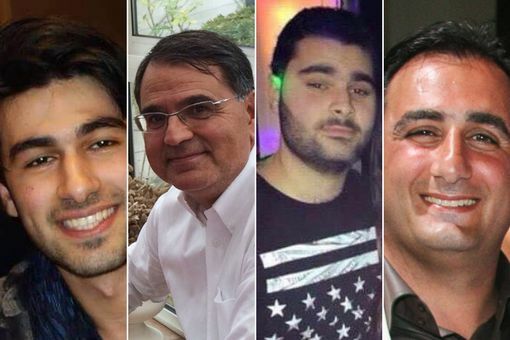 Amedy Coulibaly, the gunman killed by police earlier this month after seizing a Jewish supermarket in Paris, told BFMTV station he had “co-ordinated” with the Charlie Hebdo killers and was a member of ISIS. 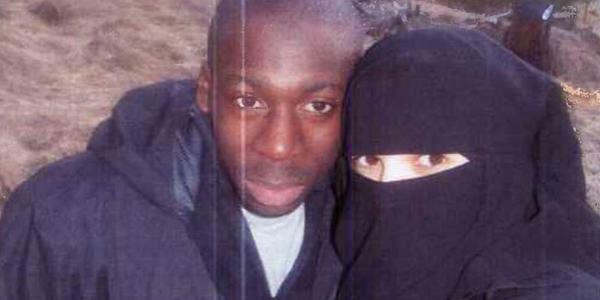 Amedy Coulibaly with terrorist bride Hayat Boumeddiene who is still at large. She was last seen at the Turkish border with Syria. French officials now say Coulibaly taped his murderous rampage at the French Kosher grocer with a chest-mounted Go-Pro camera.